Times: Must be available between 1 pm – 6 pm on varying weekdays. 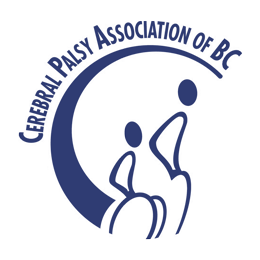 We are looking for someone to help us with monthly events – set up, registration, take down and other tasks when needed. Please contact us for more information about these volunteer opportunities or email us.  Cerebral Palsy Association of British Columbia is a non-profit organization. Our vision is to create a Life Without Limits for people with disabilities.